Hey guys sorry for the lack of posts lately, I've been battling a cold and feeling a little sorry for myself. I'm starting to feel better today though and wanted to share with you what I got in this month's lust have it box. 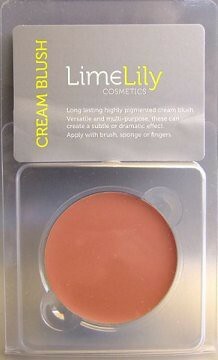 My favourite product from the last lust have it box was by far LimeLily Cosmetics cream blush (in harmony). I've been using it everyday since I got it. I absolutely love it! 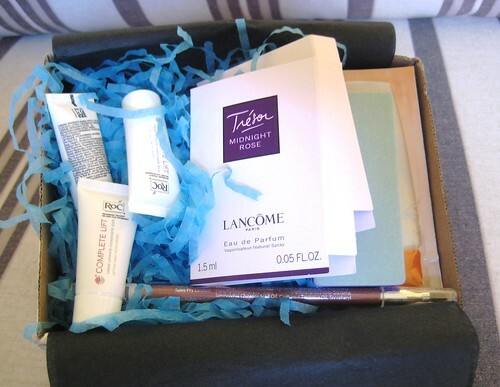 I'm super excited to see what the glossybox comes with! I can't wait to receive my first box! Hey Louise! 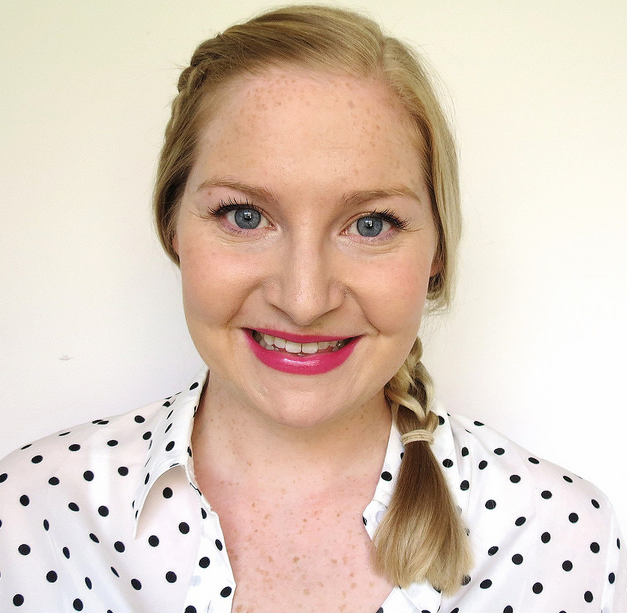 Quick question, have you found that you're actual able to use the products you get sent or do they sort of just get stored away like the little samples that you get when you by cosmetics and fragrances do? I'm glad you're doing these reviews! Cream blush is the best it looks so much better than normal blushers. Nice that now you are feeling better! Looks good! I hope you are feeling better soon. 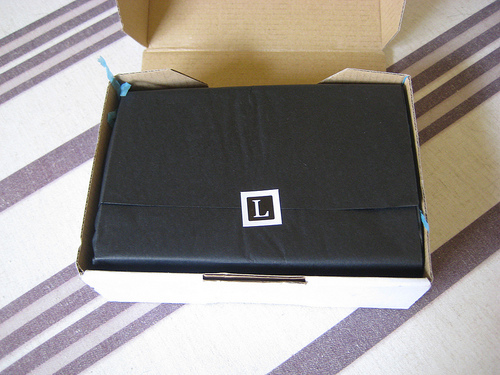 will u try to order ilovethisbox? 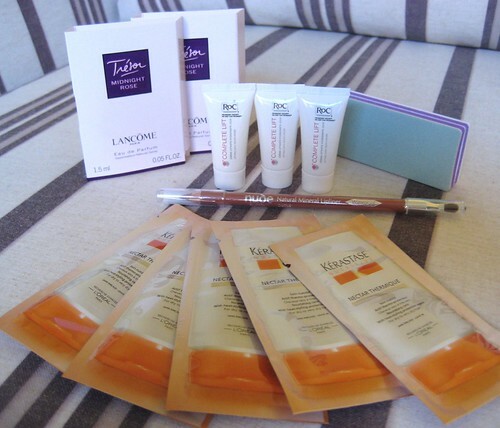 The blush looks pretty :D the Kerastase nectar thermique is really interesting :) Thanks for sharing! I want the whole box! it's hard to keep up with posting when you're busy!! and definitely when you're sick. that box of goodies looks awesome.